Noise complaints regarding seagoing vessels at berth are increasingly becoming an environmental issue. Aiming to mitigate the noise pollution from seagoing vessels, the NEPTUNES project (Noise Exploration Program To Understand Noise Emitted by Seagoing ships) has been initiated in co-operation with ports from all over the world. 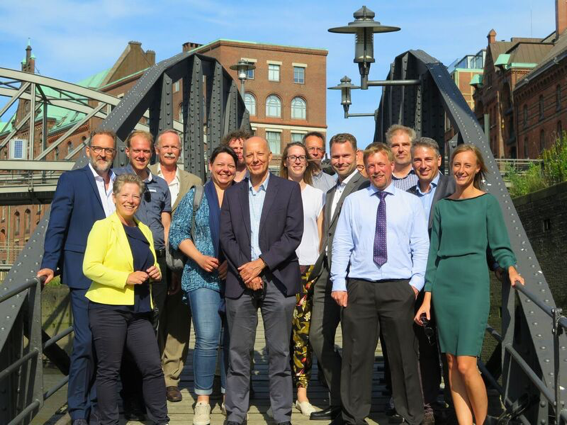 The project is drawing to a close and a conference will be held in Rotterdam on 28 March to present the results through interactive panel discussions and workshops. A best practice guide for noise pollution and noise hindrance reduction measures will be presented. NEPTUNES is promoted through the World Ports Sustainability Program and WPSP Technical Director Antonis Michail will be chairing the Rotterdam event. Participation to the conference is free of charge. Registration can be done through the conference website where the programme and all other practical details are available.